← It’s Time To Review YOUR Debt Elimination Plan! Few people know that the inspiration behind the name of our Team is a book titled Aspire! 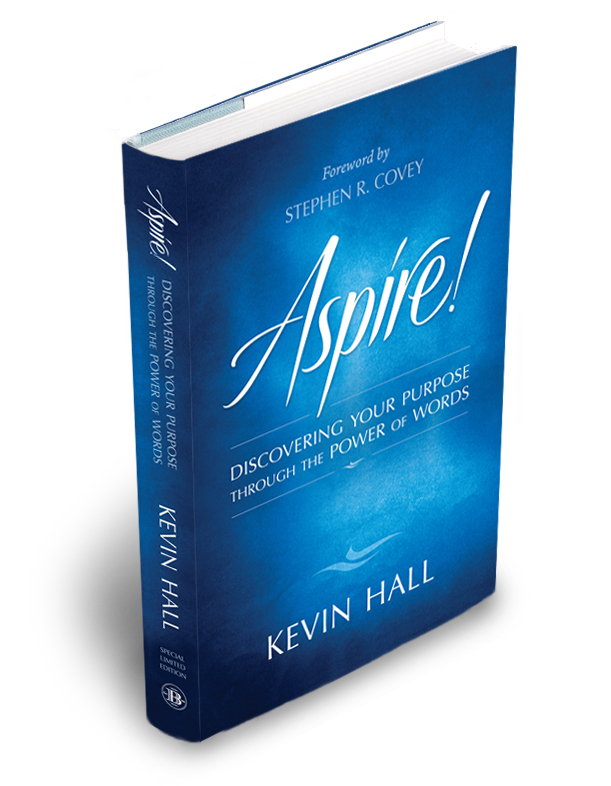 The author, Kevin Hall, explores the origins of impactful words and how they should apply to our lives. The first chapter packs a punch by teaching The Secret Word, ‘Genshai’ (pronounced GEN-shy). This ancient Hindi word means that you should never treat another person in a manner that would make them feel small. We both laughed as I realized the usage of the word “small” in this context didn’t make sense to a child. So I had to adjust the definition slightly to “Don’t do or say things that will make other people feel bad about themselves.” This definition stuck. Now, my daughter gets a bit annoyed when every time she makes a disparaging remark I chime in with one word: “Genshai, Makena. Genshai.” But I can assure you she will never forget the meaning of it! So now you have some insight into where the name Sierra Pacific Mortgage, “The Aspire Mortgage Group” stems from, as well as a book I highly recommend you add to your collection! This entry was posted in Leadership and tagged goals and dreams, influence, Leadership, success. Bookmark the permalink.